The kit list for camp can be a cause for worry for some parents and scouts with it's seemingly endless list of expensive items that it can seem may never get used again. Just think of what you'd pack for a sleepover and add an extra change of clothes, a torch and stuff to eat with. Anything on the list that is just for fun or can be left out is clearly marked; everything else really is essential and should get good use over the years to come. The list below is just a typical one - if you get a list for a particular camp with extra items on make sure you include those too. Uniform must be worn when travelling to and from camp. You can get most of the items from the Scout Shop. Alternatively, for ease of ordering, we have created an on-line Cambridge 28th Shop with some items we have sourced on-line. Our on-line shop is set up via an association with Amazon, for which the group gets a small finder's fee out of Amazon's profits. Any feedback on items bought (or just your experience of the process) using our shop would be appreciated . Lastly, scouts get a 15% discount at Cotswold Outdoor and 10% at Mountain Warehouse if they can prove at the till that they are scouts, cubs or beavers by showing their necker. It can be worth ticking the items off on a list - this helps not only in making sure you have everything before leaving on camp, but also whether it all came home again. 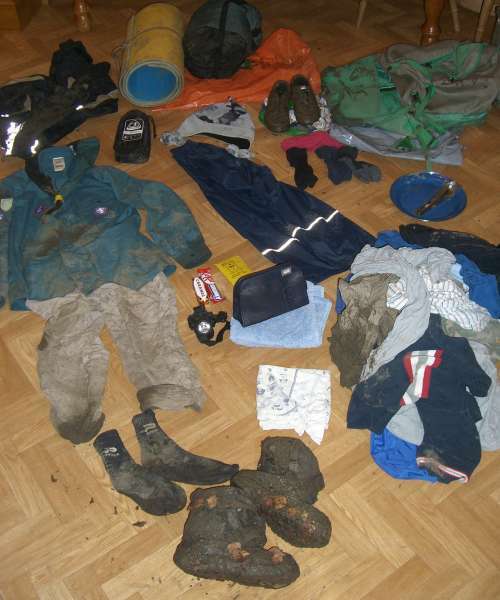 When it comes to packing it makes a huge difference if you, the scout or cub, pack the rucksack yourself, even if you convince a grown-up to help you. This means you know what you brought which both avoids the 'mum didn't pack my ....' complaints and helps when repacking at the end of camp meaning that more of what you took makes it back home. An inventory is even better, of course. Suitable clothes Suitable footwear Waterproofs Medicines if nec. Suncream if nec.